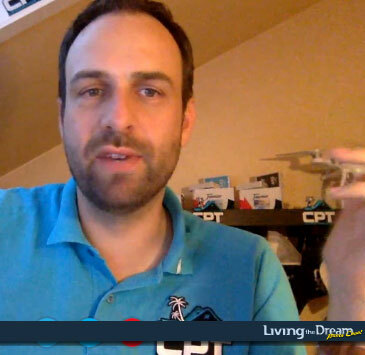 Here's the first episode of Living the Dream TV where we'll be following five online tournament champions that won their way to the CPT poker tournament in Punta Cana. 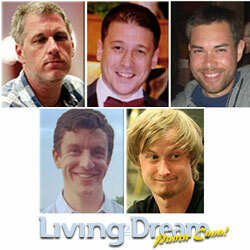 In the first episode, CPT Punta Cana organizer Leon Groenewoud looks forward to the event at the Hard Rock Casino next week and speculates on how our players -- Daniel, Derek, Neal, Steven and Phil -- will do at the live poker tournament. 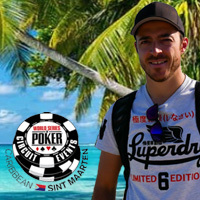 Beginning November 4th and continuing throughout the CPT Punta Cana tournament until November 8th, there will be daily video reports here with the day's tournament results as well as interviews with the Living the Dream players and other players at the tournament.